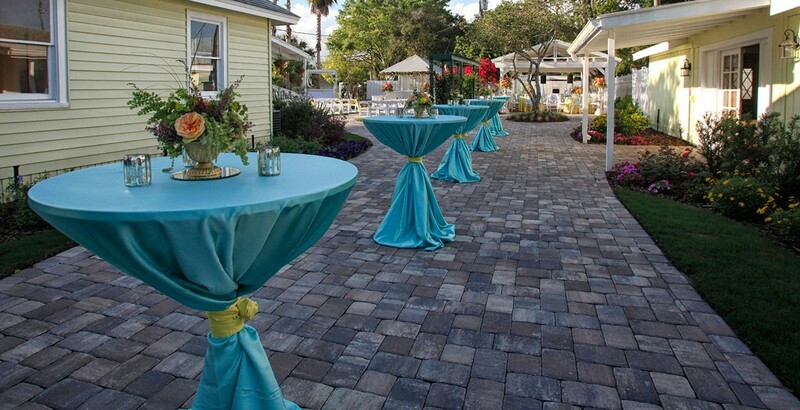 Welcome to Celebration Gardens, an intimate event location located in beautiful Winter Park, Florida. 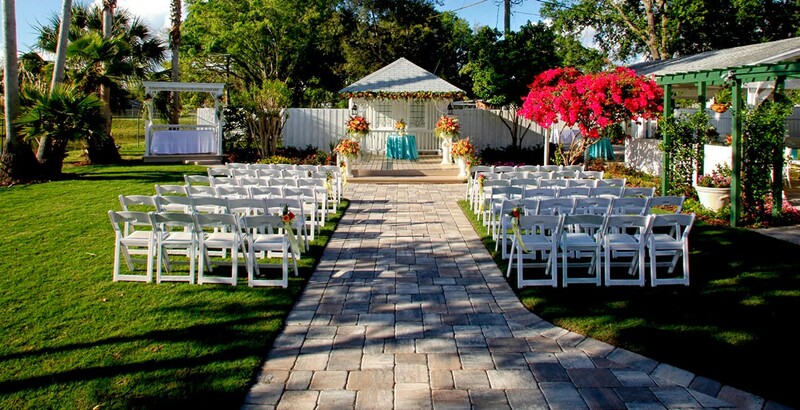 An elegant and unique outdoor venue, we offer breath taking ambiance with gorgeous flowers and lush greenery. Our garden is exquisite throughout the year and conveniently located minutes away from the best Orlando theme parks and close to our world famous Central Florida beaches. 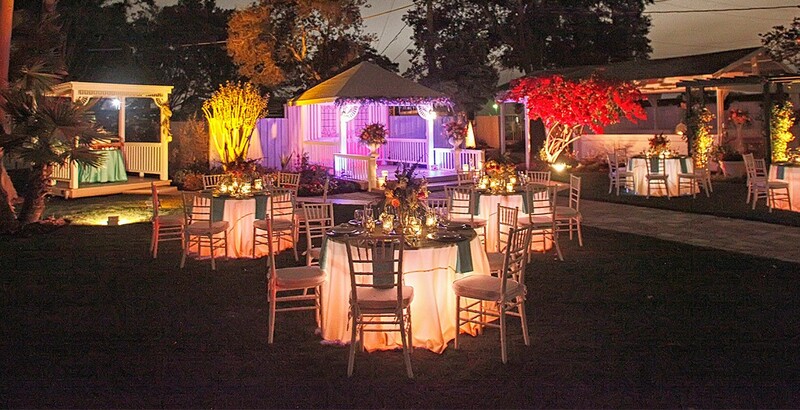 Our experienced coordinators specialize in creating exceptional and unforgettable celebrations. 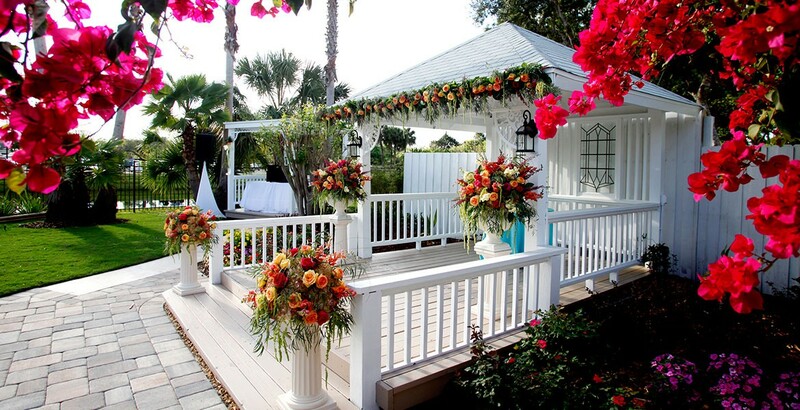 Celebration Gardens is the perfect complement for life’s unforgettable moments, whether you’re exchanging wedding vows or having a business meeting, your guest will be spellbound by the mystical charm and splendor of nature. Contact us for the celebration of your dreams.